Docker - What's Under the Hood? What's under the Hood? [Fitter](https://www.youtube.com/watch?v=hs64rB0cLNw). [Happier](https://www.youtube.com/watch?v=My10FLH5DT0). [More productive](https://www.youtube.com/watch?v=9ORllD7fA6I). --- ### Install Docker https://www.docker.com/community-edition ```sh $ docker -v Docker version 17.06.2-ce, build cec0b72 ``` -- Obligatory 'Hello, World': ```sh $ docker run hello-world ``` --- ### Concepts https://docs.docker.com/engine/docker-overview/ - **[Dockerfiles](https://docs.docker.com/glossary/?term=Dockerfile)** - scripts with a set of instructions used to create an *image*. 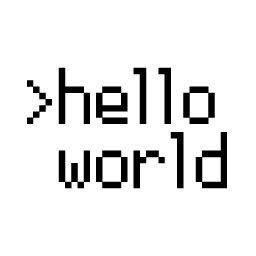 -- - **[Images](https://docs.docker.com/glossary/?term=image)** - are used to build and save snapshots (the state) of an environment. It's blueprint for a *container*. > **NOTE:** You can think of an image as a virtual operating system, but smaller and more efficient. -- - **[Container](https://docs.docker.com/glossary/?term=container)** is an instantiated, live *image* that runs a collection of processes. --- ### Database Service From *docker-compose.yml* within "locations-db": ```yaml locations-db: container_name: locations-db build: ./app/db ports: - '5433:5432' environment: - POSTGRES_USER=admin - POSTGRES_PASSWORD=admin healthcheck: test: exit 0 ``` Here, we create a new container called `locations-db`, from the Dockerfile found in "locations-db/app/db". We also add environment variables, expose ports, and send an exit code of `0` once it is successfully up and running - which will be used by other services. --- ### Node Service From *docker-compose.yml*: ```yaml locations-service: container_name: locations-service build: . volumes: - './app:/usr/src/app' - './package.json:/usr/src/package.json' - './knexfile.js:/usr/src/knexfile.js' ports: - '1337:1337' environment: - DATABASE_URL=postgres://admin:admin@locations-db:5432/locations_dev - DATABASE_TEST_URL=postgres://admin:admin@locations-db:5432/locations_test - NODE_ENV=development depends_on: locations-db: condition: service_healthy links: - locations-db ``` **What’s new here? ** 1. 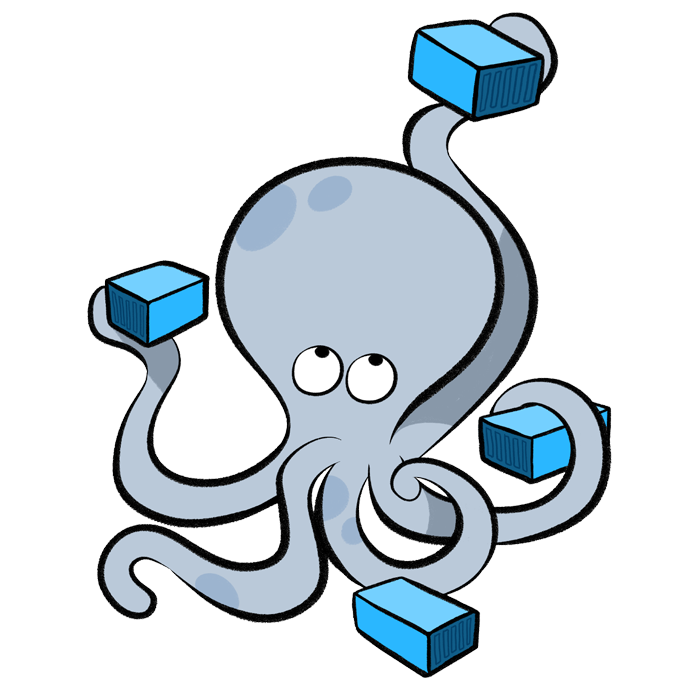 [volumes](https://docs.docker.com/engine/tutorials/dockervolumes/) - mount directories into a container so that you can make changes to the code without having to build a new image. 1. [depends_on](https://docs.docker.com/compose/compose-file/#depends_on) - used to start services in a specific order. 1. [links](https://docs.docker.com/compose/compose-file/#links) - connect services together. 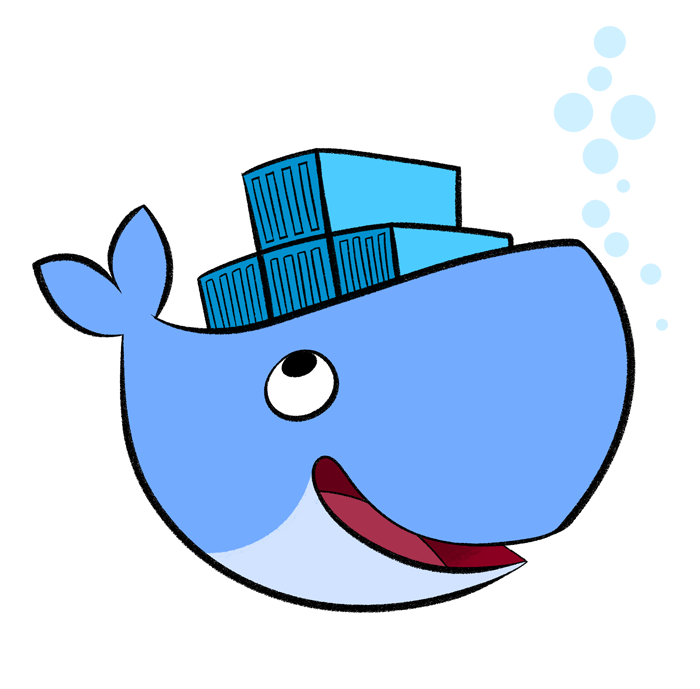 --- ### Build and Run Build the images: ```sh $ docker-compose build ``` Run the containers: ```sh $ docker-compose up -d ``` Migrate and seed: ```sh $ docker-compose run locations-service knex migrate:latest \ --env development --knexfile knexfile.js $ docker-compose run locations-service knex seed:run \ --env development --knexfile knexfile.js ``` Test: ```sh $ docker-compose run locations-service npm test ``` --- ### Workflow Some commands... **Check env variables:** ```sh $ docker-compose run locations-service env ``` **Force new build**: ```sh $ docker-compose build --no-cache ``` **Stop running containers**: ```sh $ docker-compose stop ``` **Enter psql**: ```sh $ docker exec -ti locations-db psql -U admin -W ``` --- ### That's it! What's next? -- **Resources**: 1. [Slides](http://mherman.org/docker-workshop) 1. [Project Repo](https://github.com/mjhea0/docker-workshop) 1. [How to Build 12 Factor Microservices on Docker](https://www.packtpub.com/books/content/how-to-build-12-factor-design-microservices-on-docker-part-1) 1. [Docker Cheat Sheet](https://github.com/wsargent/docker-cheat-sheet) 1. [Play with Docker](http://training.play-with-docker.com/) 1. [Learn Docker in 12 Minutes](https://www.youtube.com/watch?v=YFl2mCHdv24]) (video) -- **Bigger examples**: 1. [Developing and Testing Microservices With Docker](http://mherman.org/blog/2017/04/18/developing-and-testing-microservices-with-docker) 1. [Developing Microservices - Node, React, and Docker](http://mherman.org/blog/2017/05/11/developing-microservices-node-react-docker) 1. [Microservices with Docker, Flask, and React](http://testdriven.io/) - *[testdriven.io](http://testdriven.io/)* 1. [Developing React with Docker](http://mherman.org/node-workshop/slides/react-docker) -- Questions?